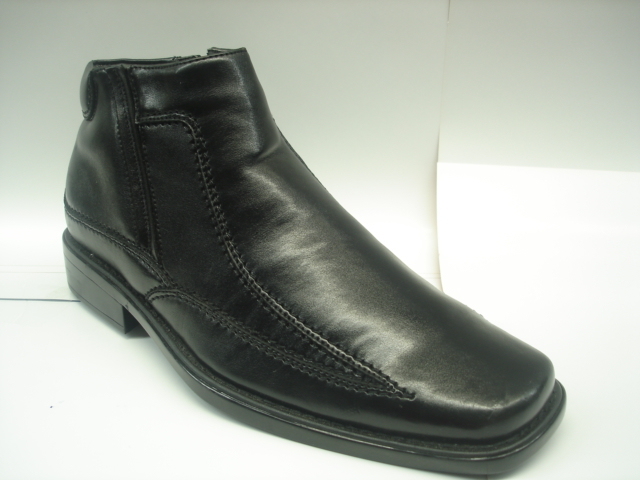 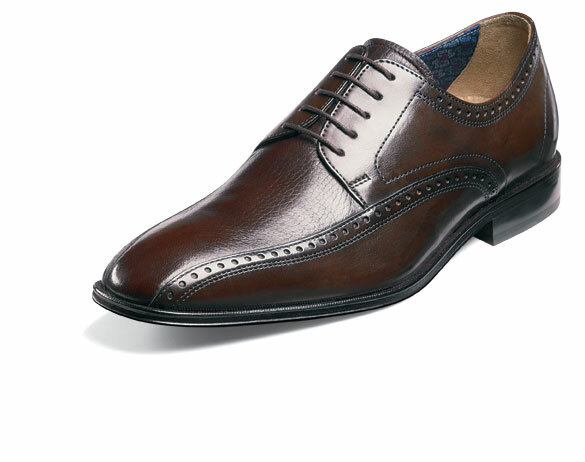 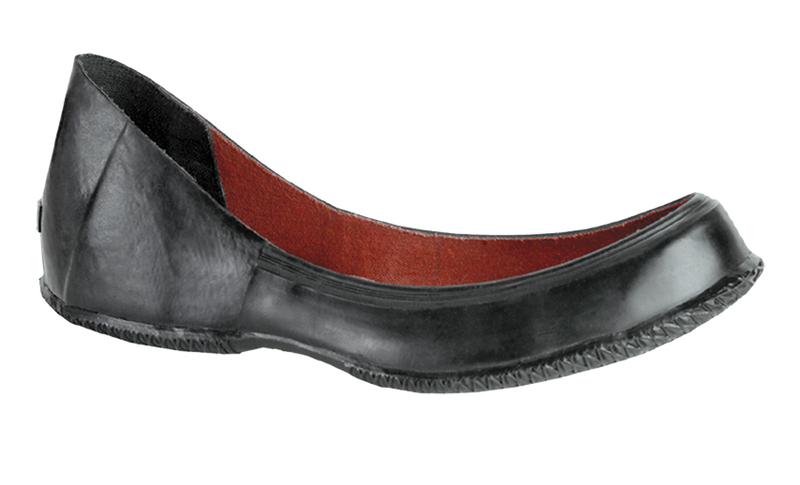 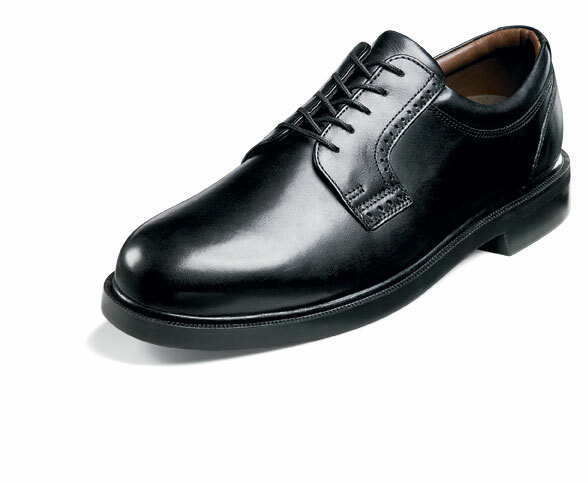 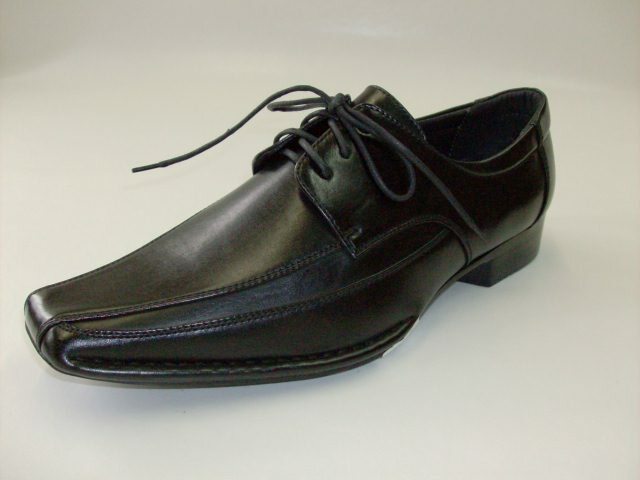 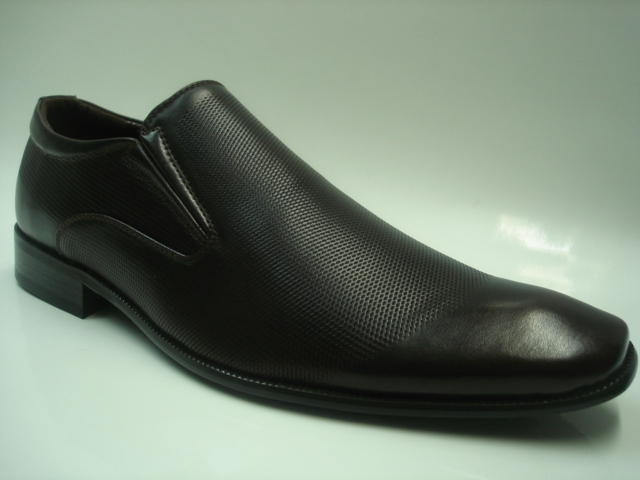 SHOES: Our shoe department has a variety of names such as: Florsheim, Hush Puppies, Stacy Adams etc. 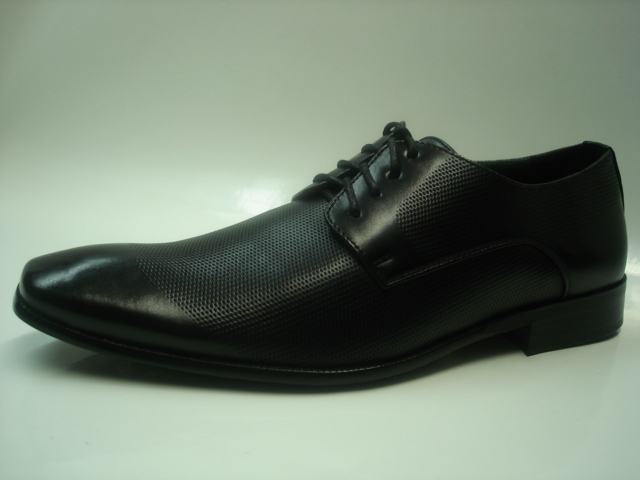 We carry all the standard sizes, with Florsheim coming in all widths, and up to size 16EEE. 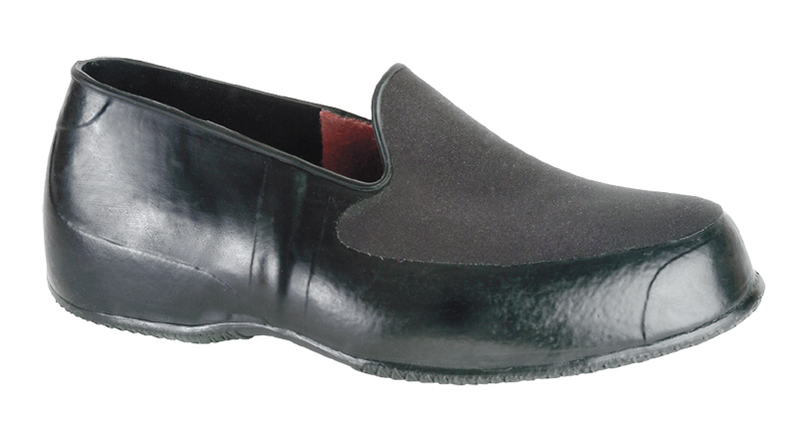 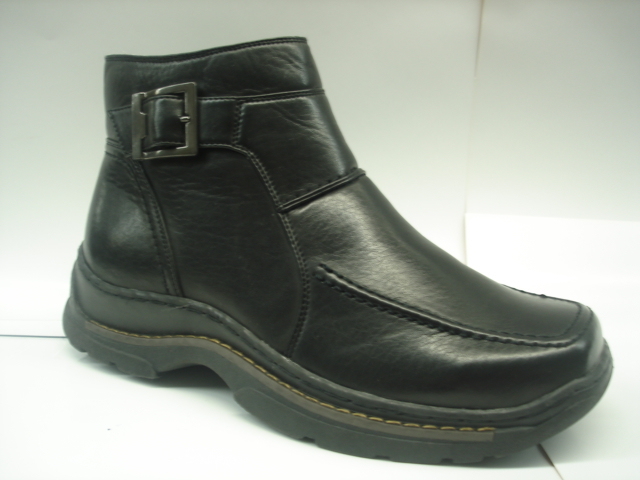 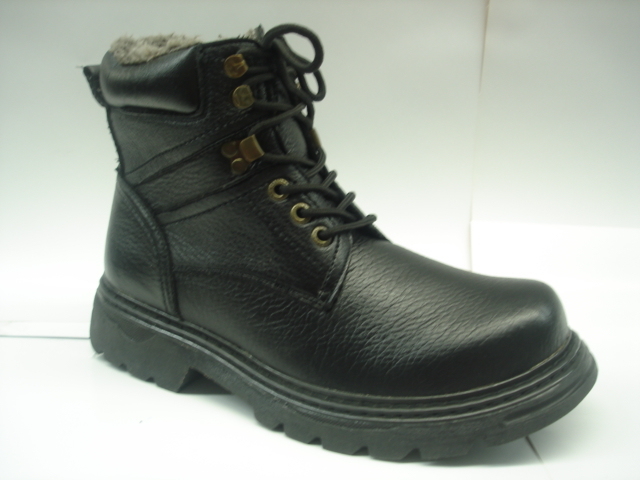 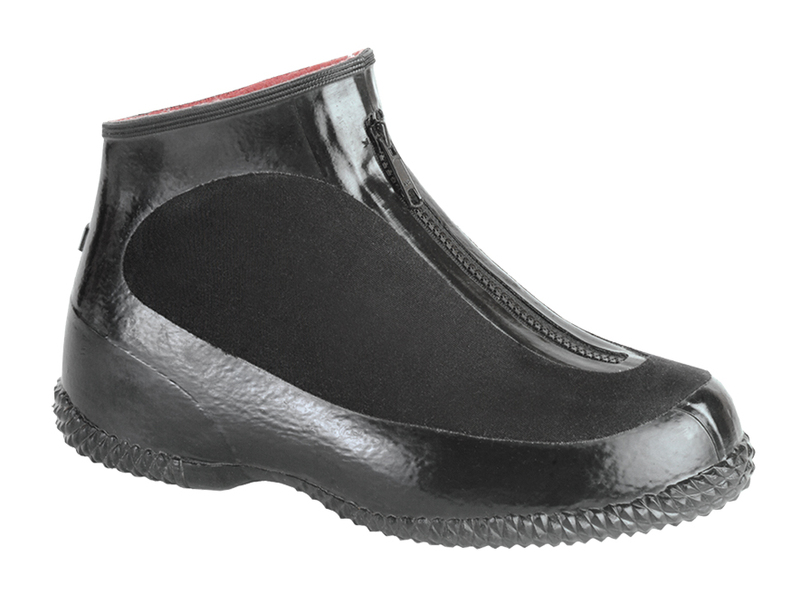 Winter boots overshoes, slippers are also available in bigger sizes.